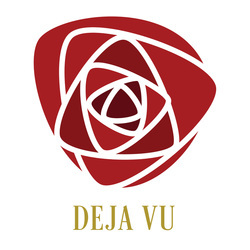 Shop for Deja Vu Now! We offer republication of backlist works from successful authors of all genres. At last fans can obtain out-of-print and/or unavailable early works from their favorite authors! Get them on ebook for your ebook reader, whatever device you own, and then get a paperback copy to keep or share with a friend or loved one.